Though frequently used in times of crisis or pain, the book of Psalms is often misread or misunderstood, seeming like a disorganized jumble of prayer, praise, and lament. 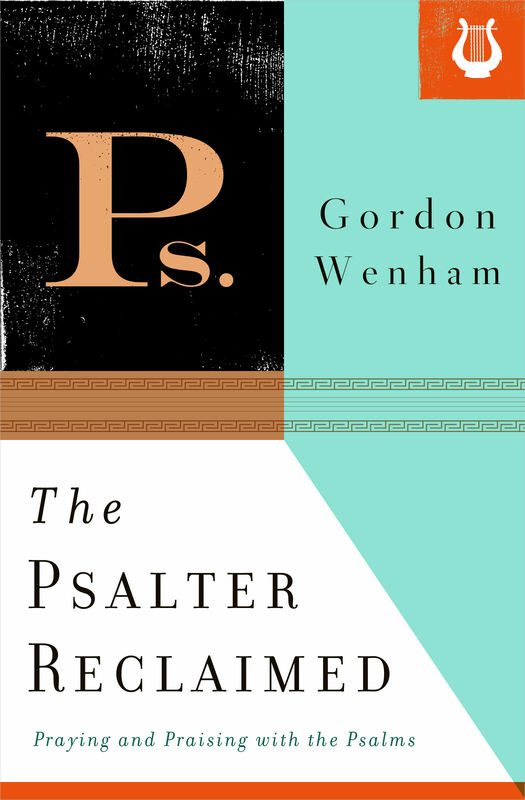 To help readers get more out of the Psalms, renowned Old Testament scholar Gordon Wenham highlights its foundational place for all Christian worship and spiritual formation. This compilation of eight lectures delivered between 1997 and 2010 teaches the practices of singing, reading, and praying the Psalms, paying special attention to the Psalter’s canonical structure, messianic focus, and ethical goal. In drawing on his extensive academic and scholarly experience, Wenham has crafted a guide for discovering afresh the manifold wonders of this beautiful and surprisingly complex portion of the Bible. 1. What are we doing singing the Psalms?